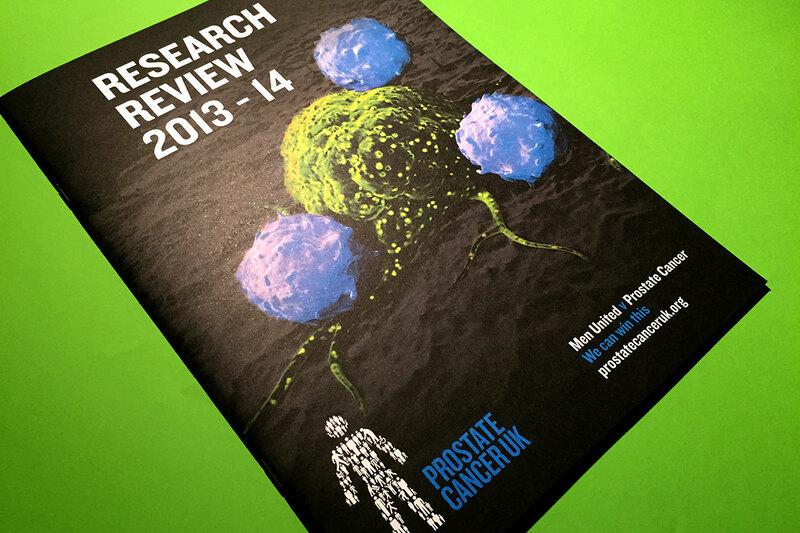 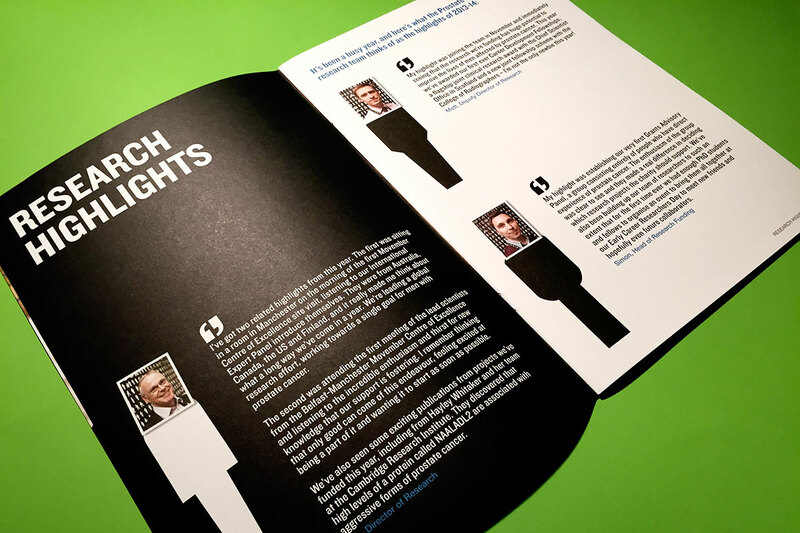 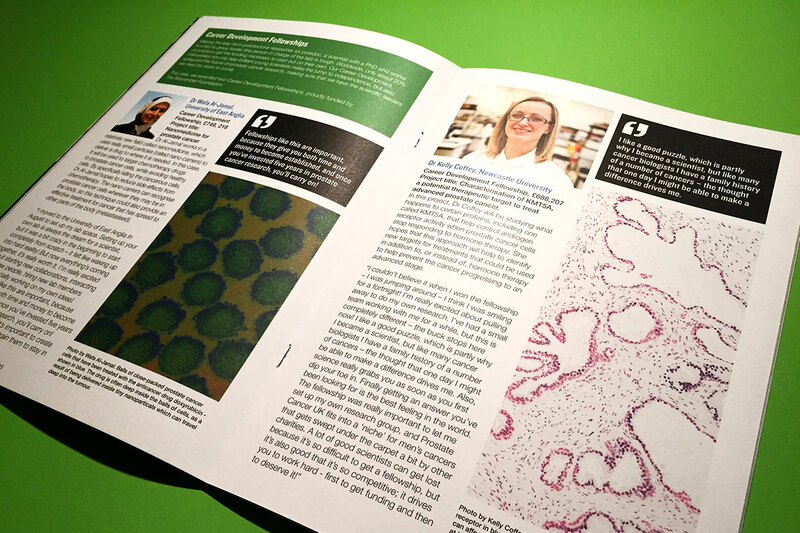 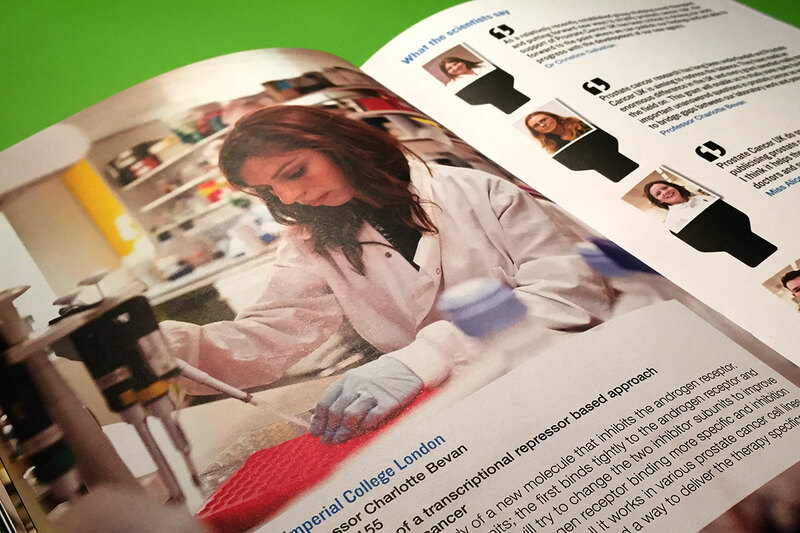 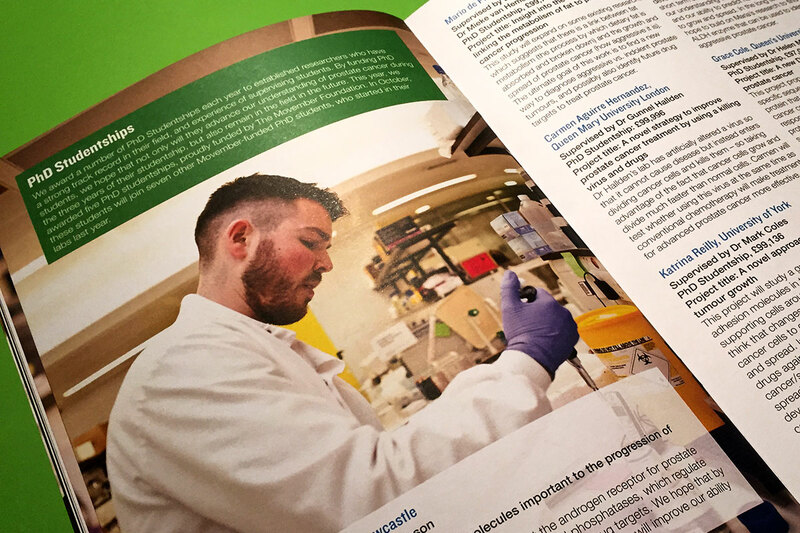 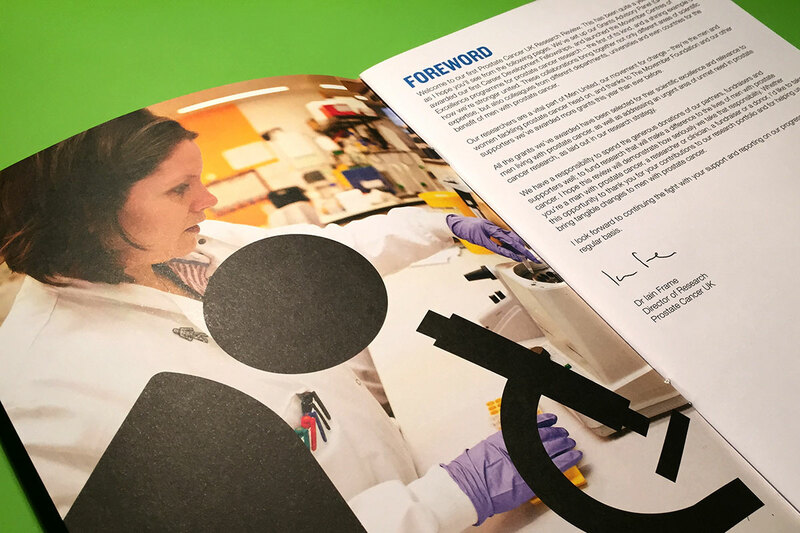 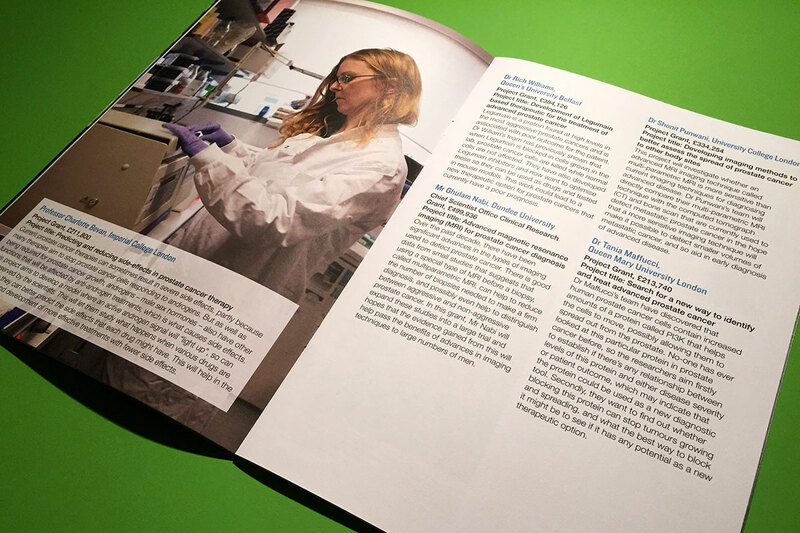 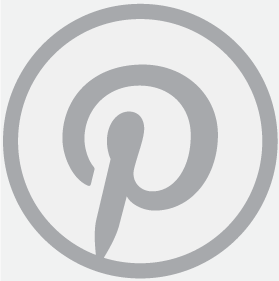 This booklet is the first ever review of the research that Prostate Cancer UK has funded. 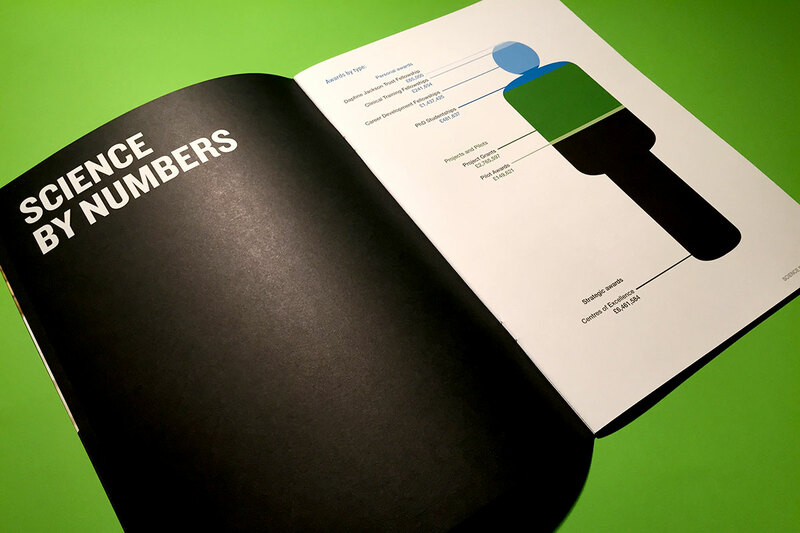 It’s quite a text heavy document, so the idea behind the design was to use a lot of imagery to make it more visual and easier to digest. 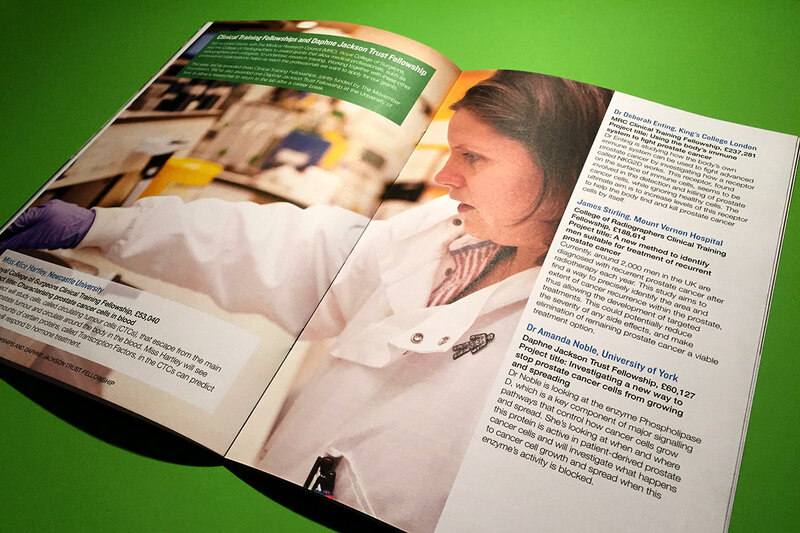 It’s also a chance to get to know our researchers and the work they do better.